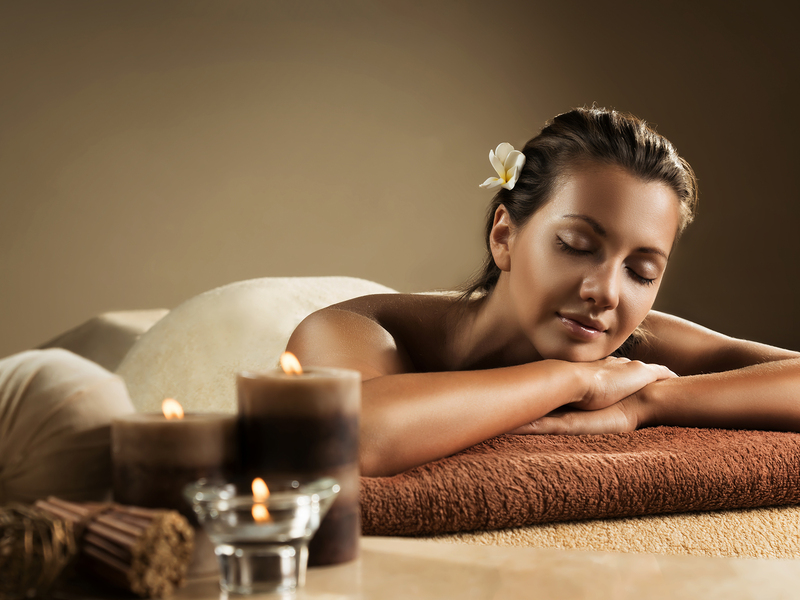 Experience luxurious total body care as we pamper you from head to toe. 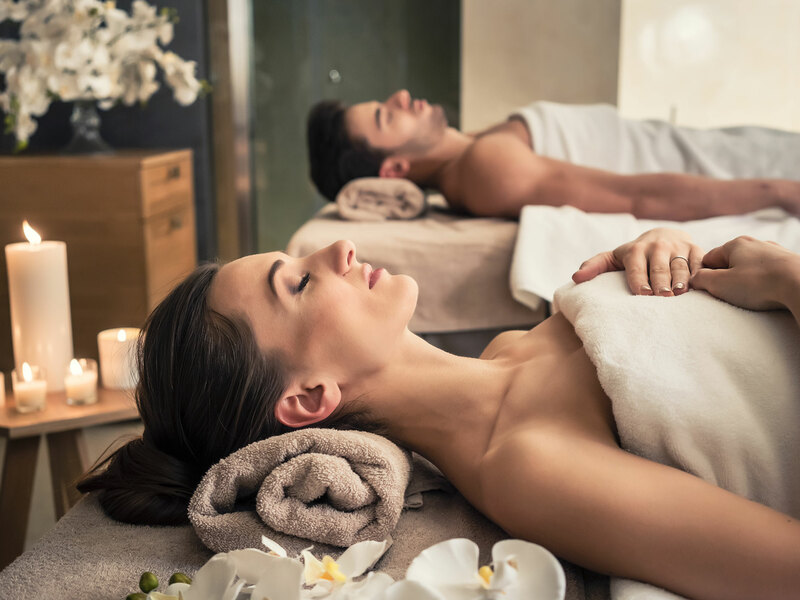 When deciding on our spa menu, we took great care in selecting services that would provide you with the greatest benefits. From there, we chose the highest quality of products to utilize during your time with us. For more information on our service categories, please review the information below. Copyright © 2019 The Rain Tree Salon & Day Spa. All rights reserved. Salon Web Design by StyleNet.